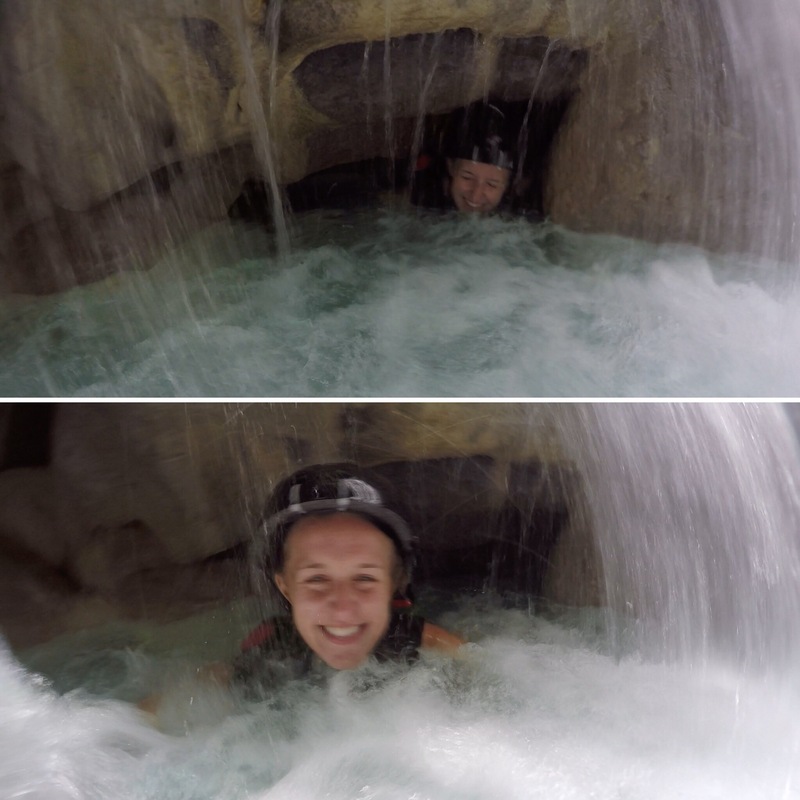 I didn’t want to overload my last post with too many pictures from our canyoneering trip. 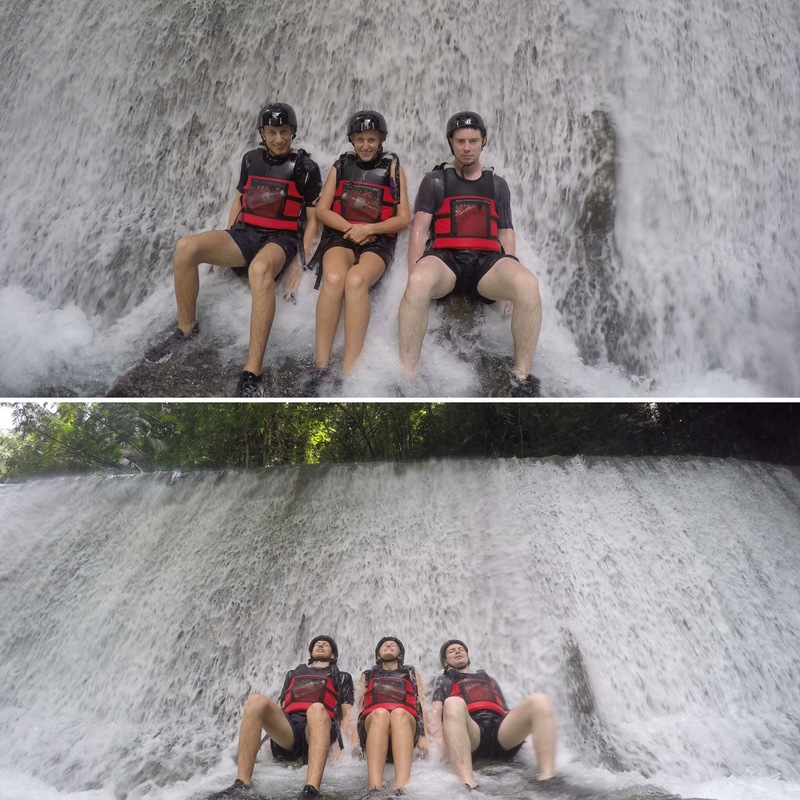 However, I also want to show you the pictures we have from the day as it was so much fun. 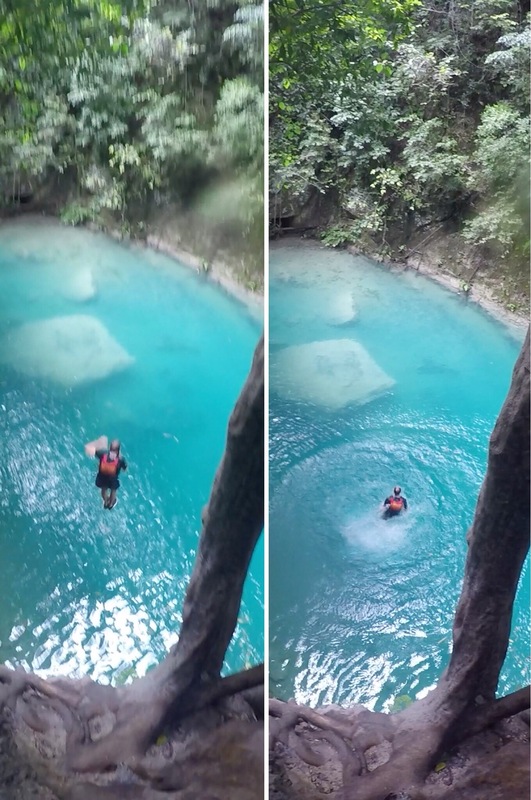 So, here they are in this post. 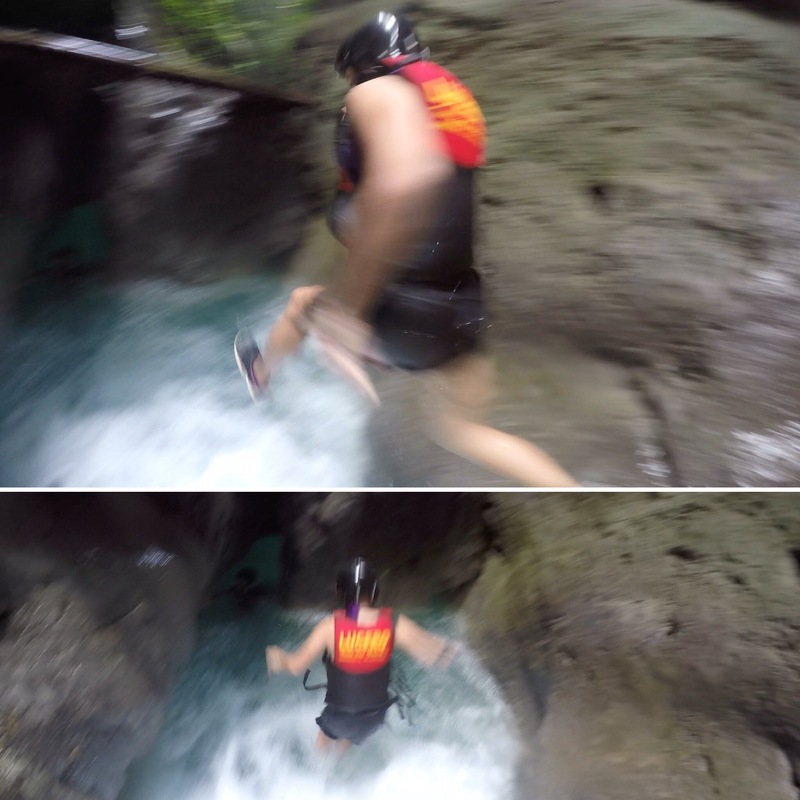 I’m already enjoying reliving it! 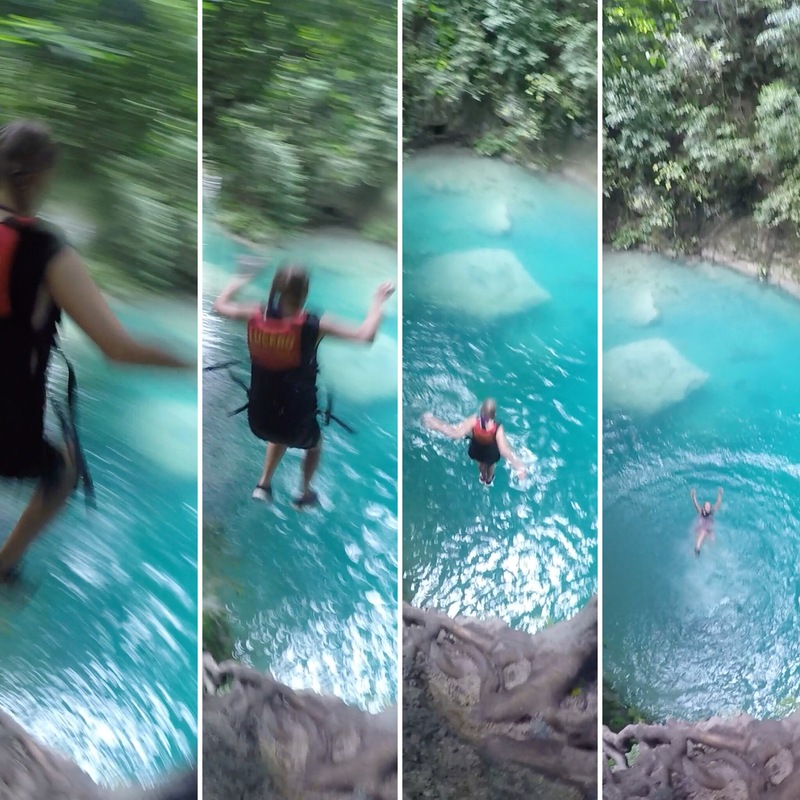 I’ve also made a video of some of our jumps for you to see. 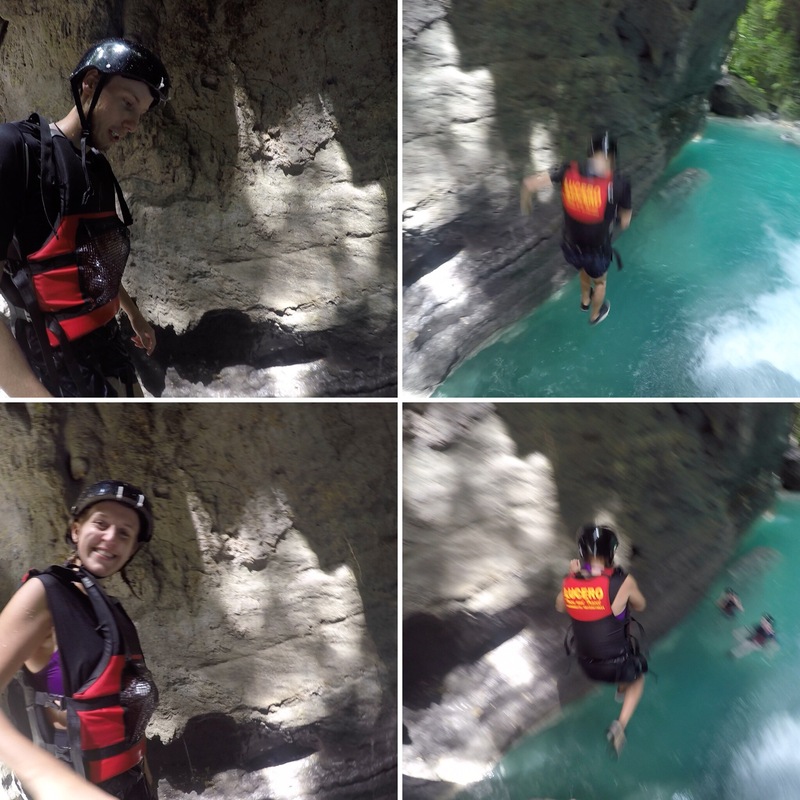 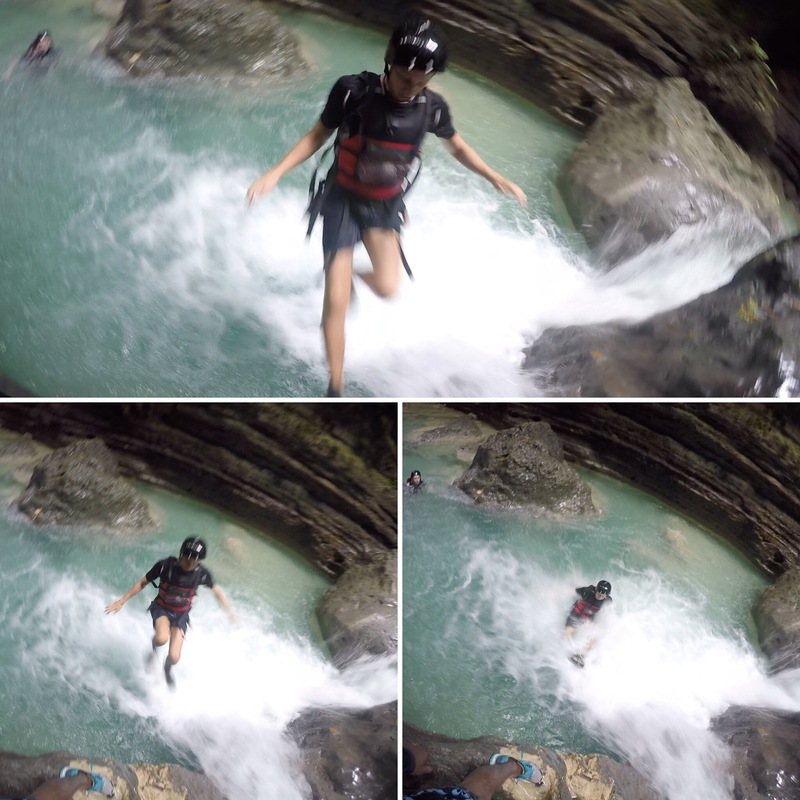 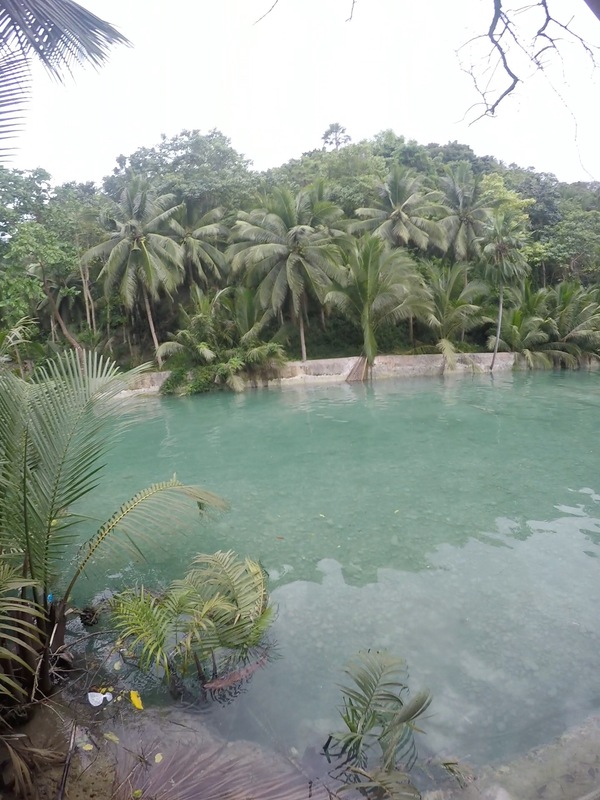 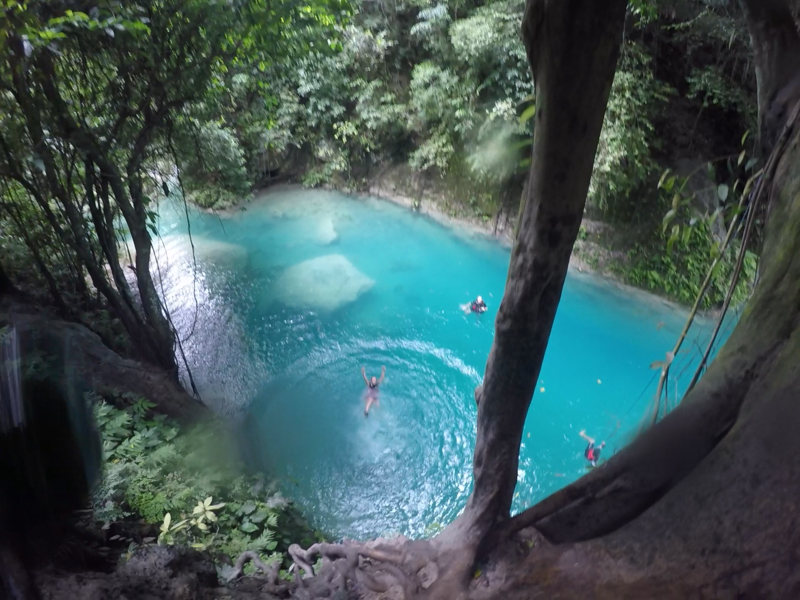 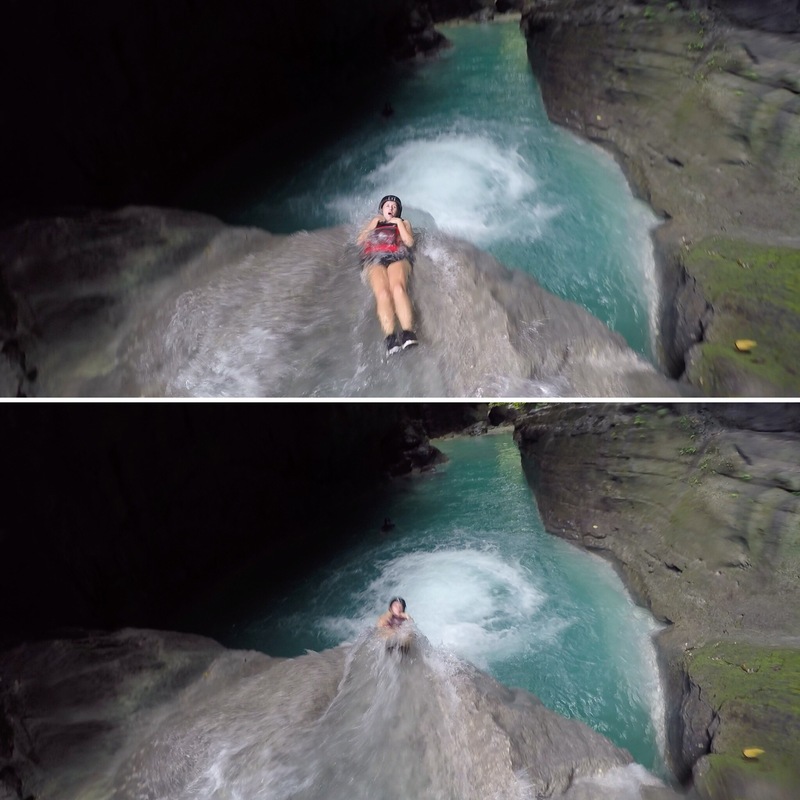 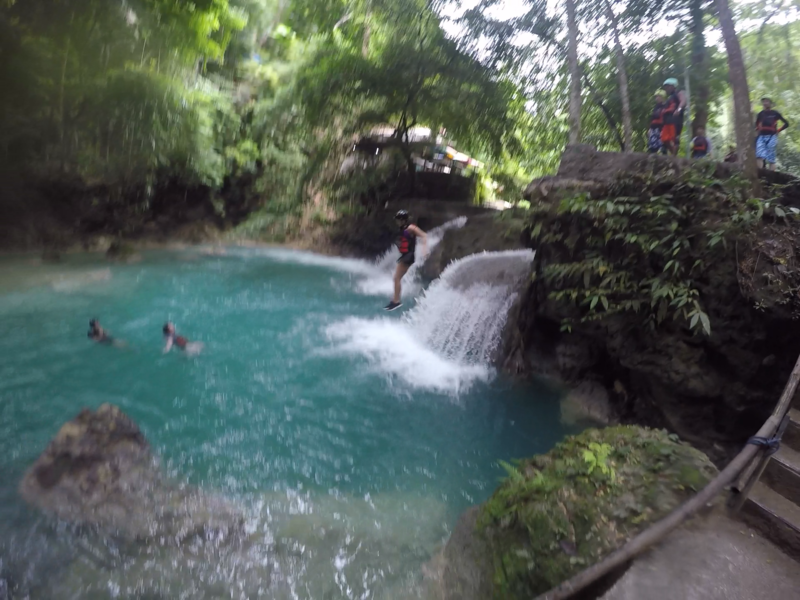 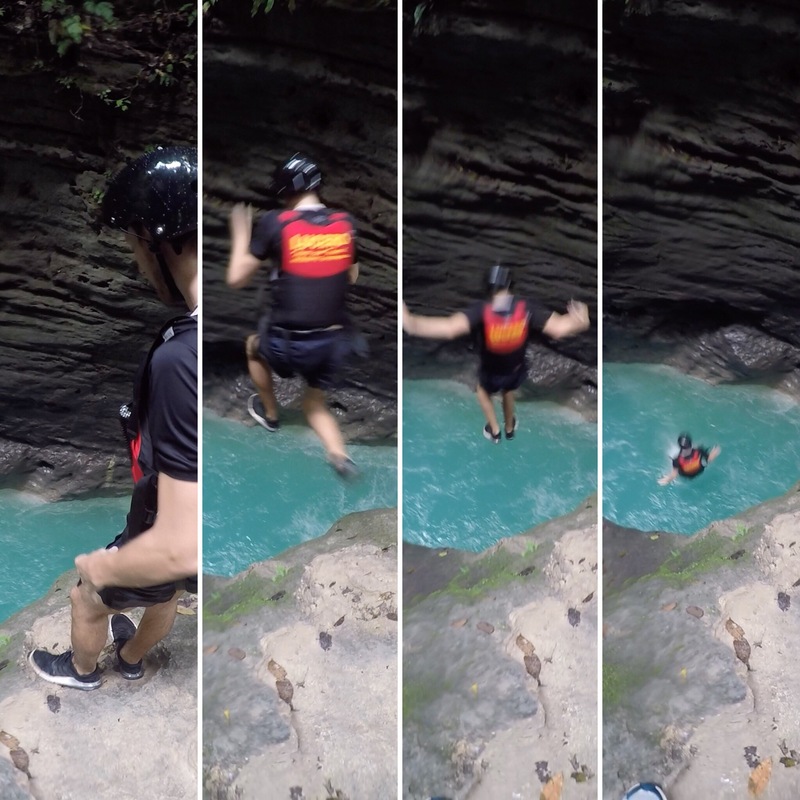 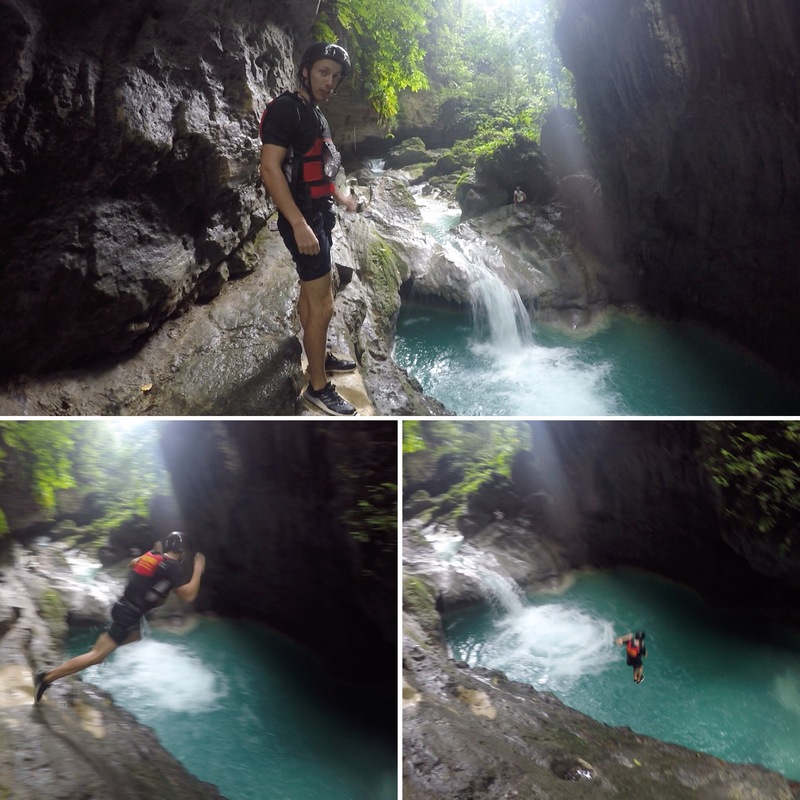 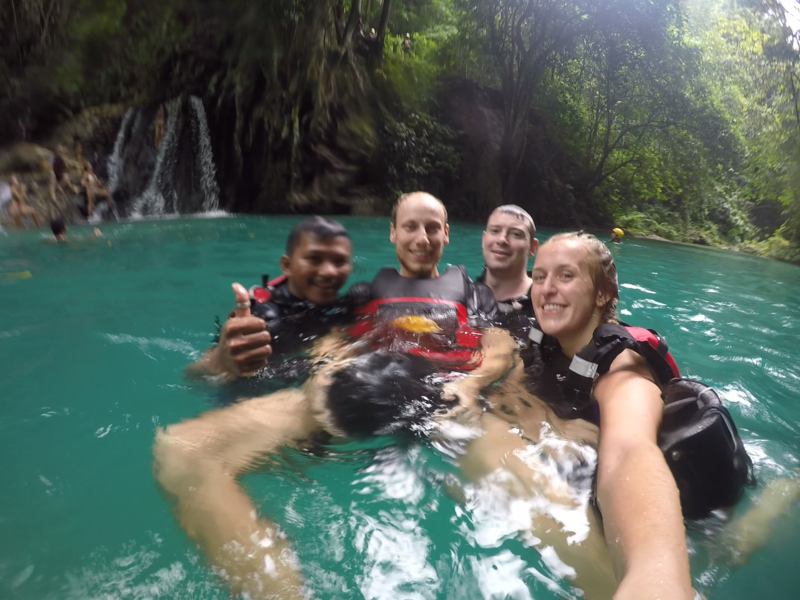 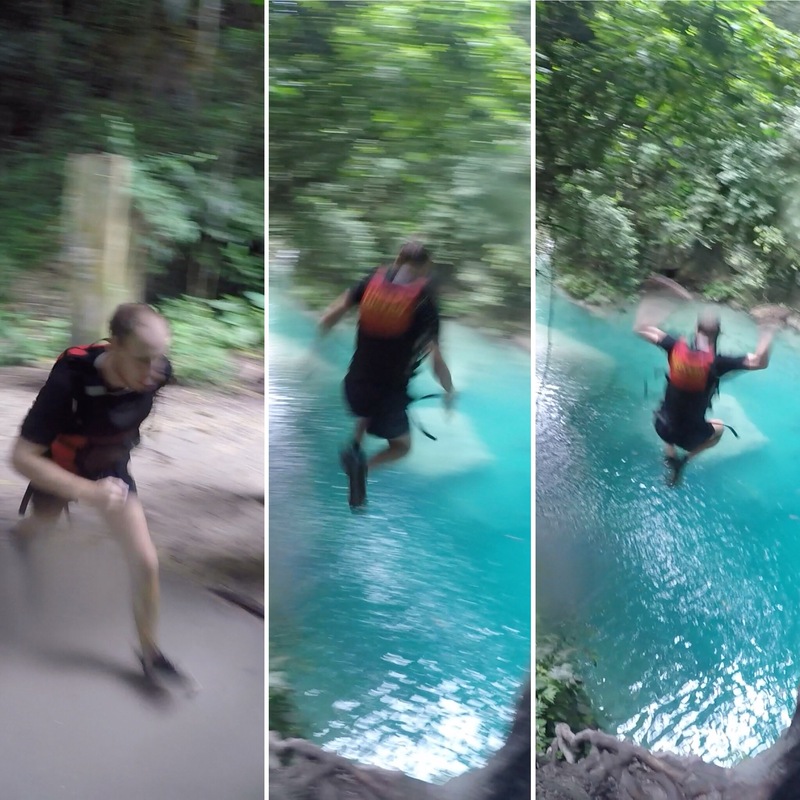 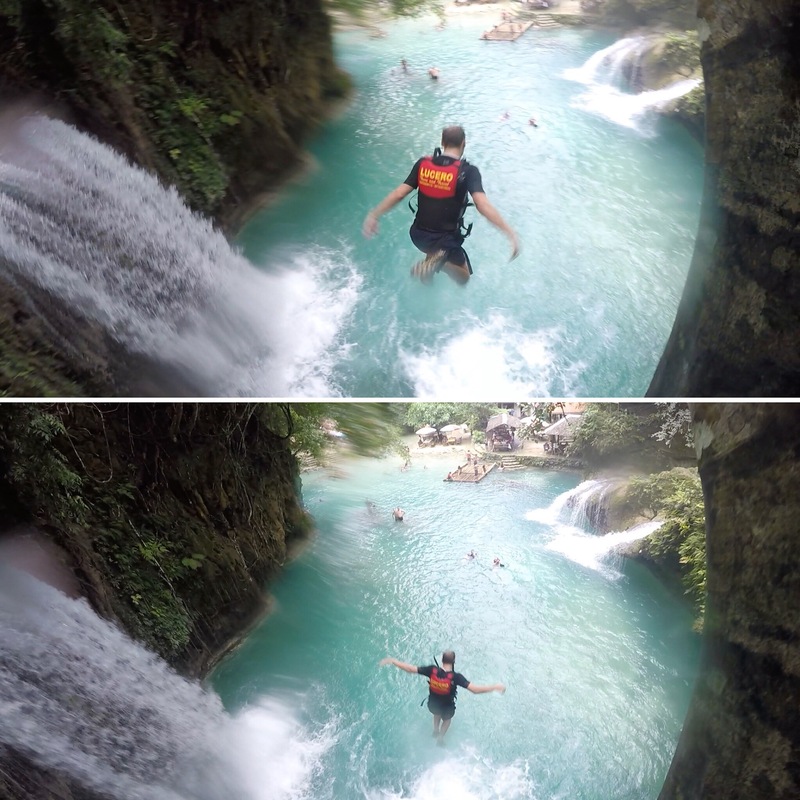 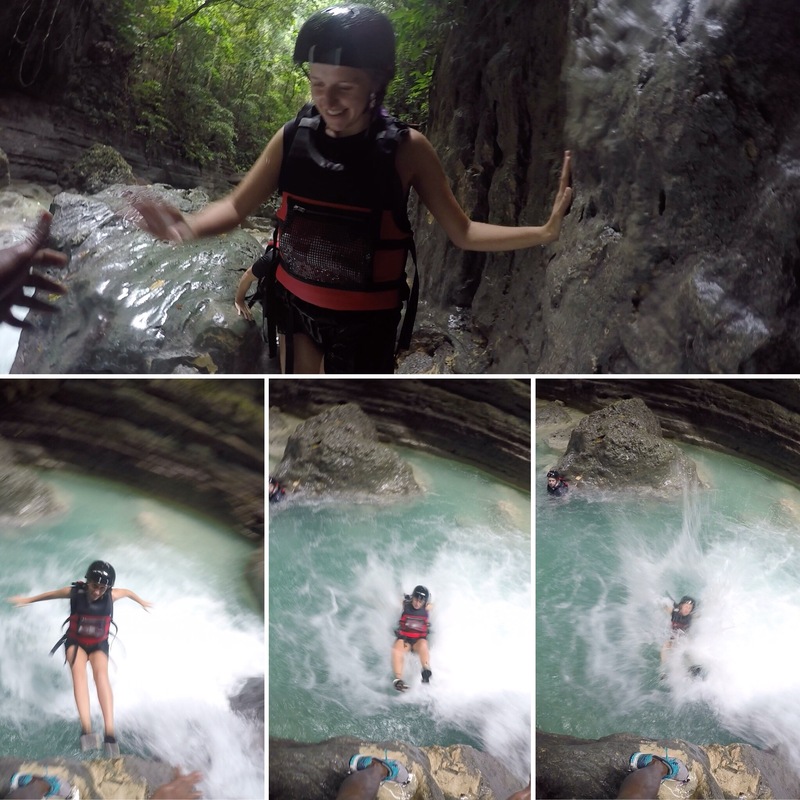 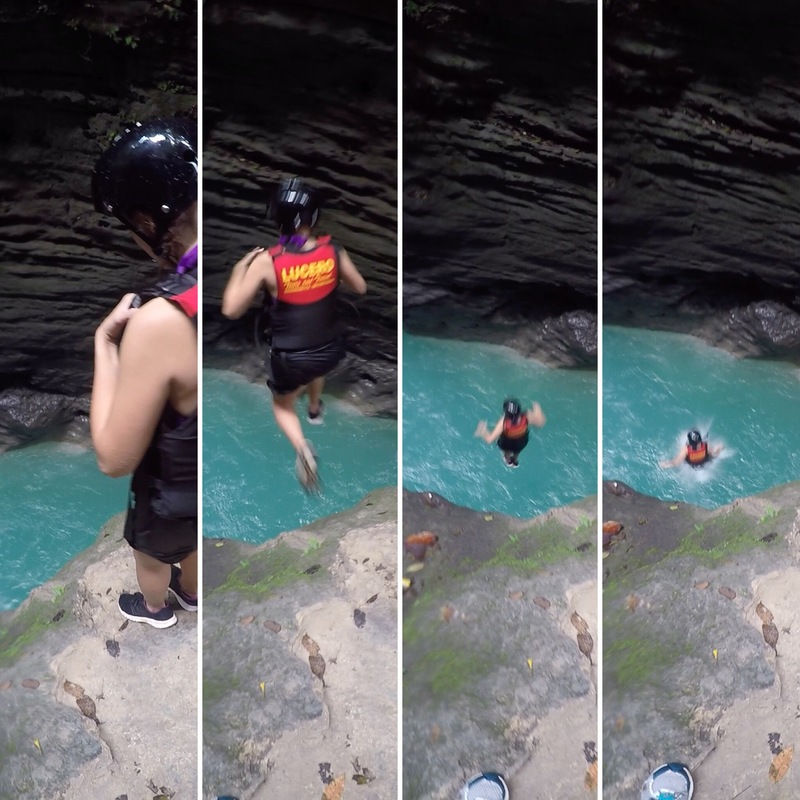 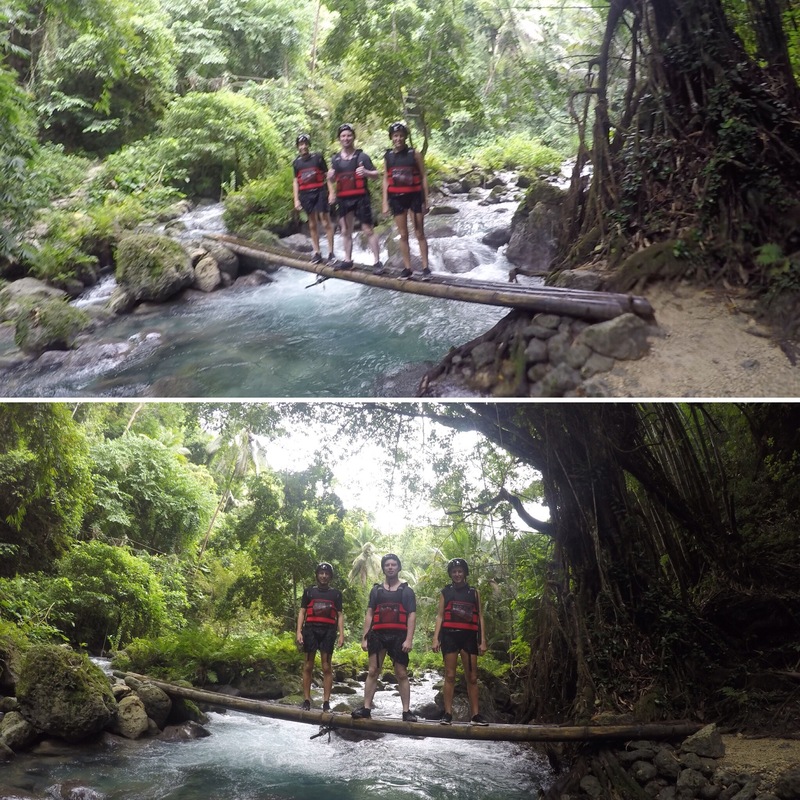 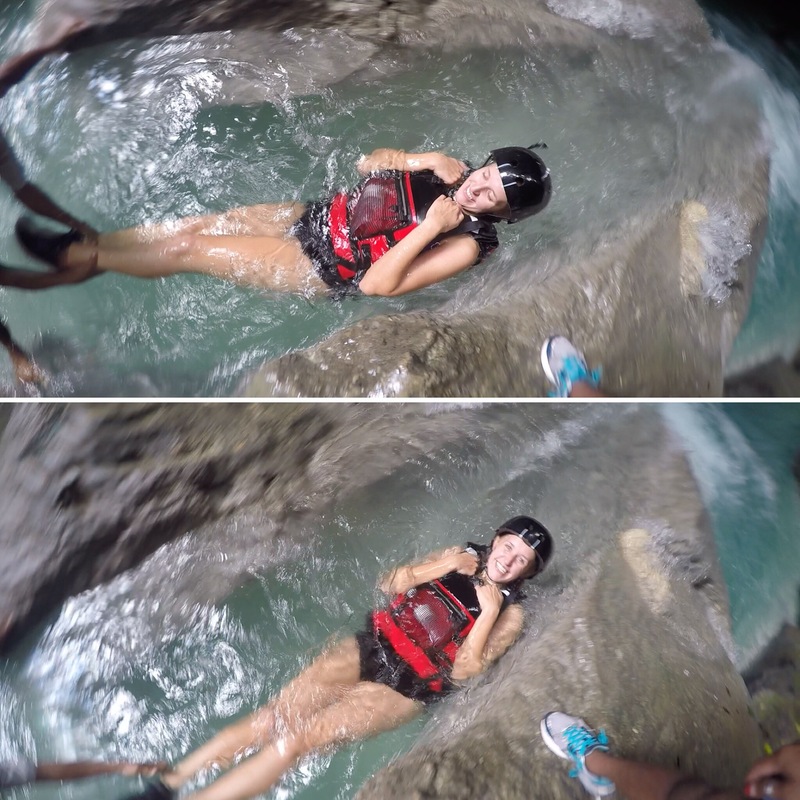 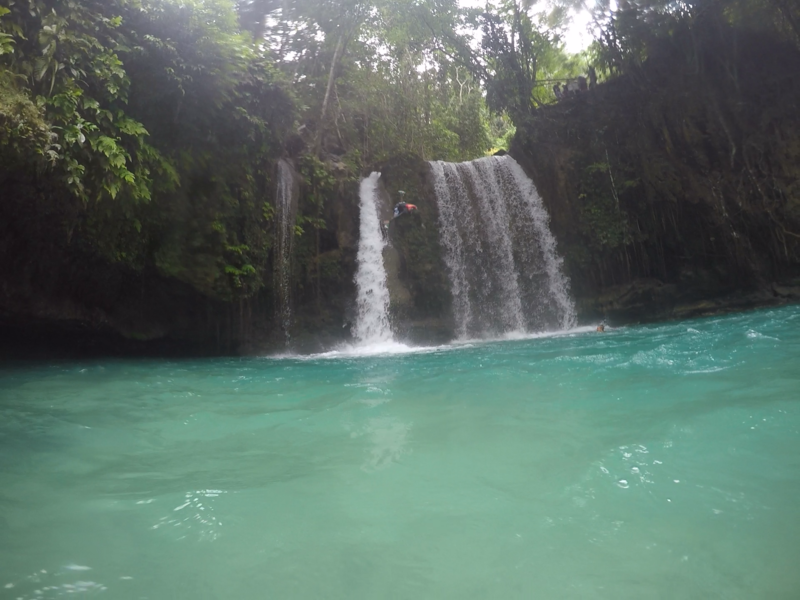 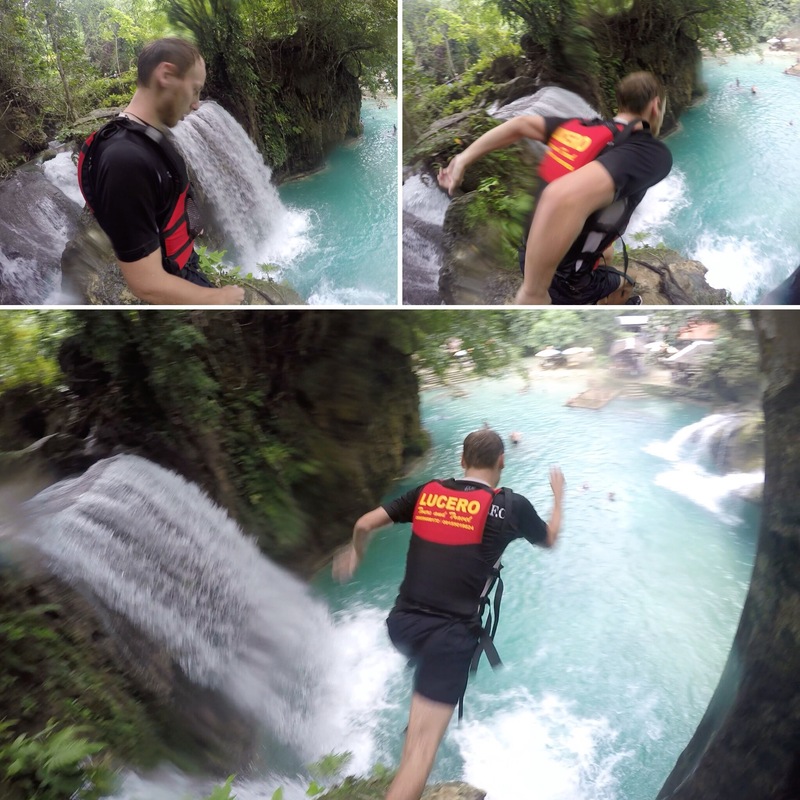 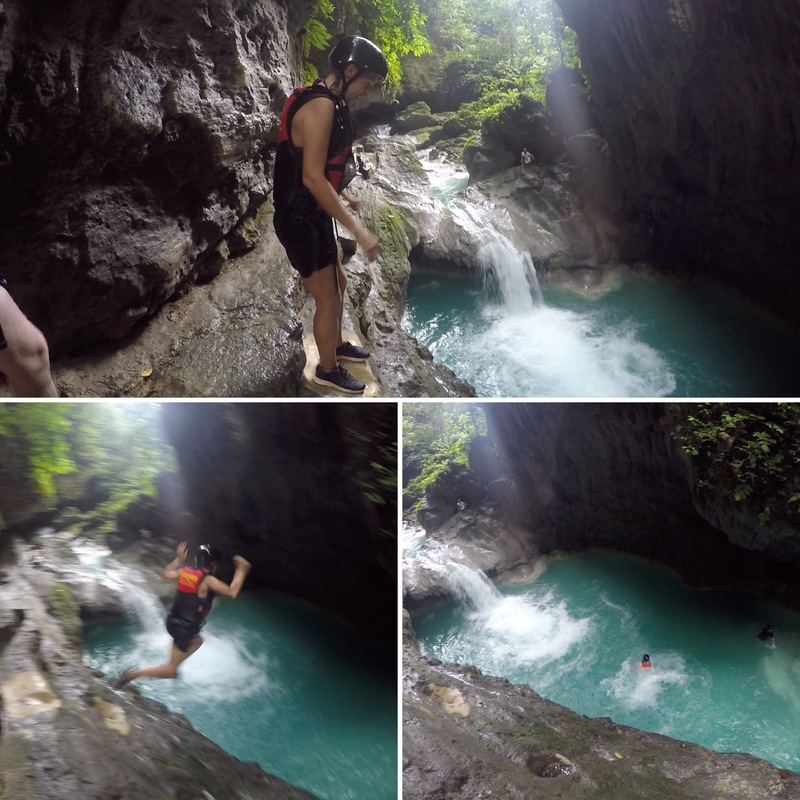 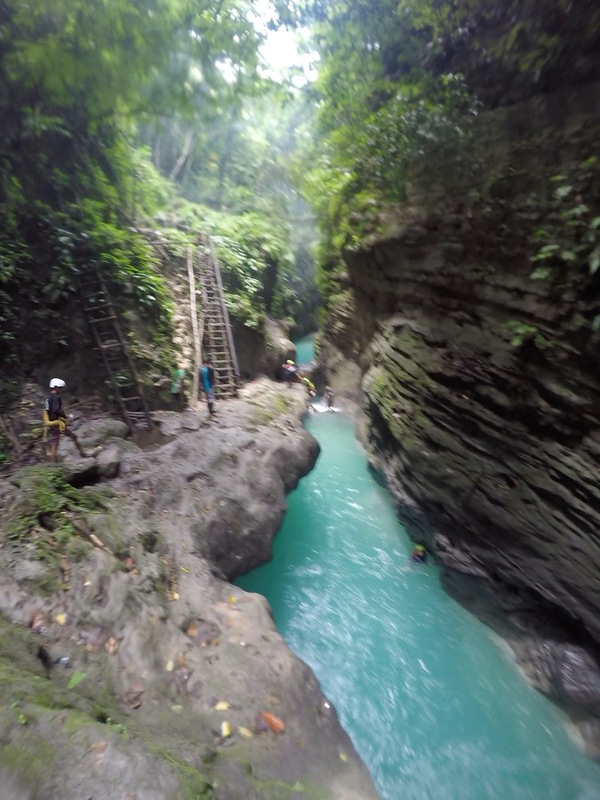 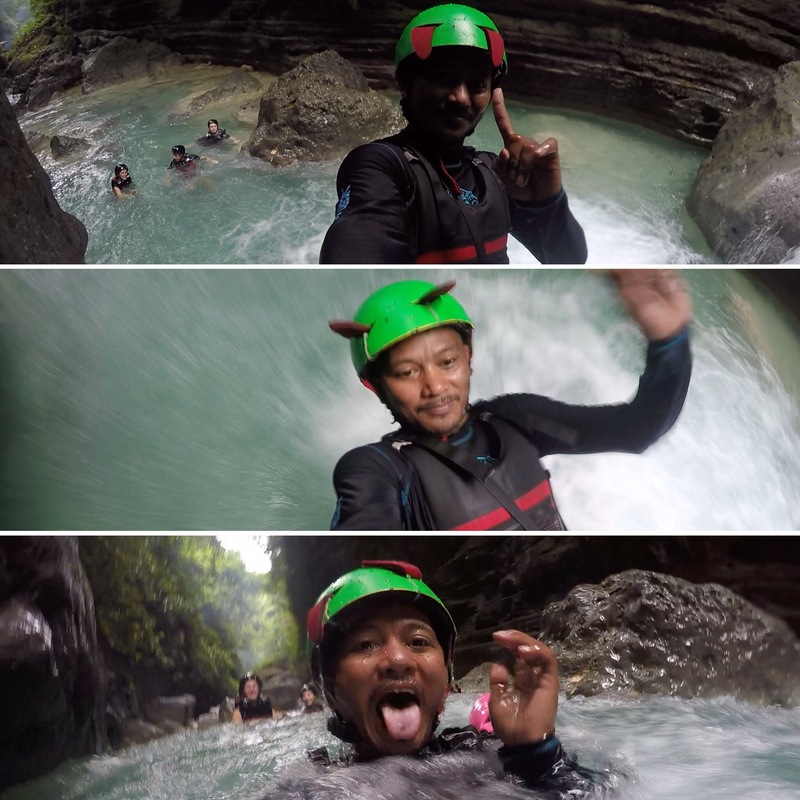 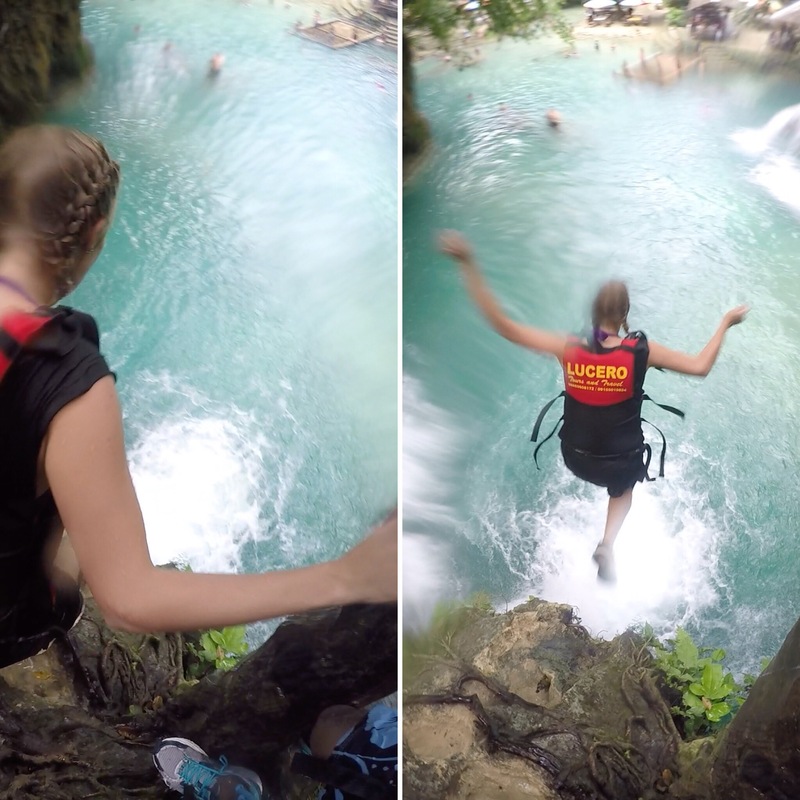 I can’t recommend the canyoneering enough if you’re going to the Philippines! 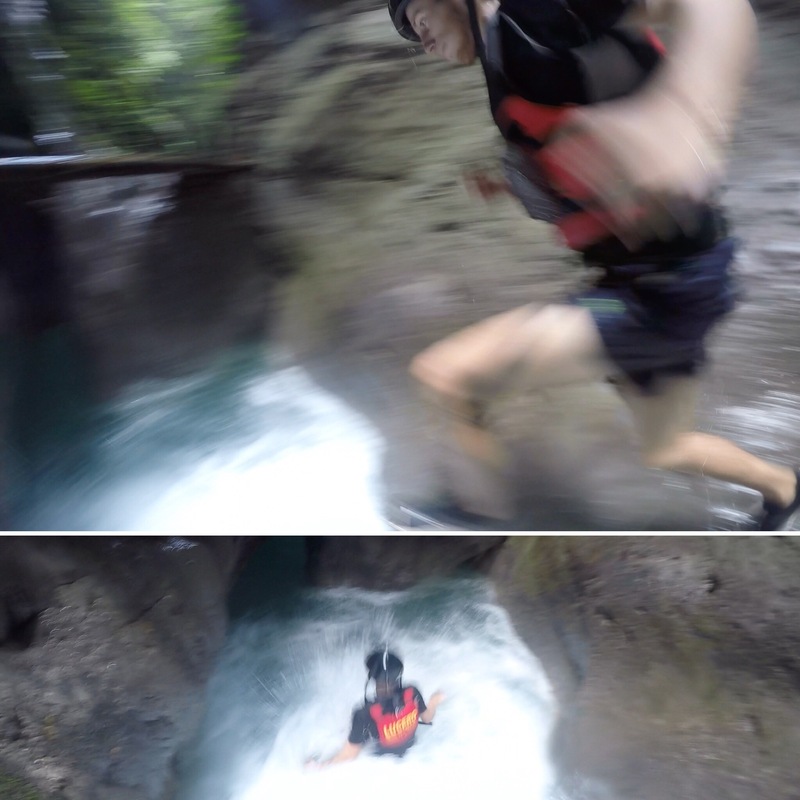 Looks like the best fun.